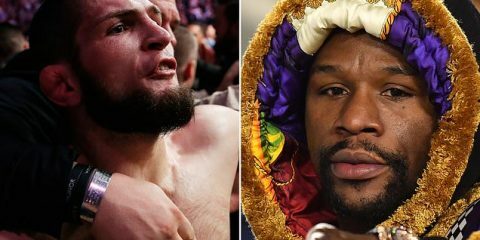 Khabib Calls Out Mayweather : 'Let's make Las Vegas great again' And Mayweather Accepts! The body of a juvenile cuvier beaked whale found on the shores of Mabini town, Compostela Valley, in the Philippines on Saturday 16 March. 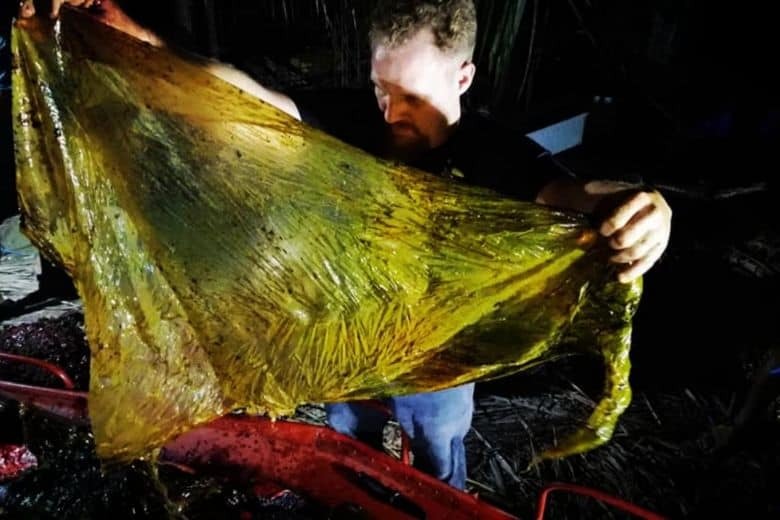 Marine biologists conducting the autopsy determined the young whale died from gastric shock caused by over 40kg of plastic waste found in its stomach. ‘’The final cause of death is in for the death of the juvenile male curvier beaked whale we recovered March 16 2019. 40 kilos of plastic bags. Including 16 rice sacks. 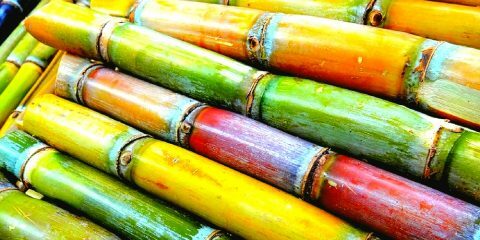 4 banana plantation style bags and multiple shopping bags. A full list of the plastic items will follow in the next few days. This whale had the most plastic we have ever seen in a whale. It’s disgusting. 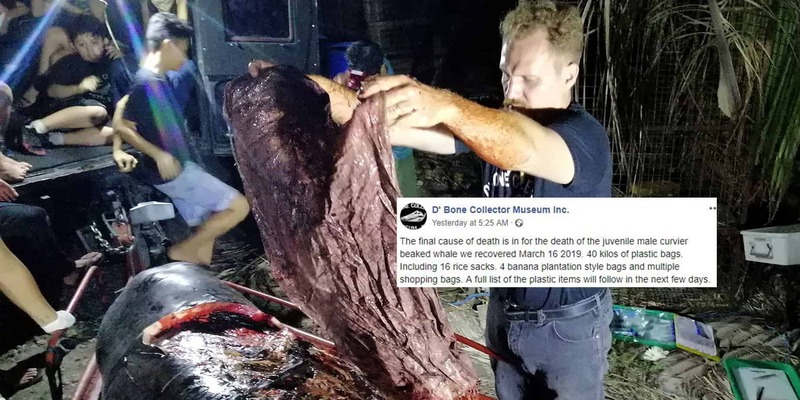 Darrell Blatchley, a marine biologist and owner of the D’Bone Collector Museum said that they have been examining dead whales and dolphins for the last 10 years and 57 of those died because of plastic waste and rubbish in their stomachs. Blatchley lamented on sea life unnecessarily dying because of plastic dumped in the ocean which is becoming more and more common. 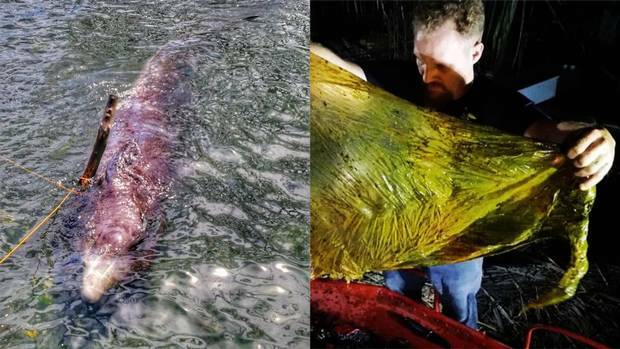 A whale found dead in Thailand in June last year had more than 8kg of plastic in its stomach and in February this year, D’Bone Collector Museum Inc. performed an autopsy on a female pygmy sperm whale found by a fisherman in the Philippines who had also died from plastic ingestion. 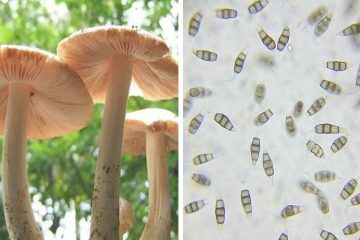 Approximately 300 marine animals, including whales, dolphins and sea turtles die in the waters off Thailand annually from ingesting plastic in ocean, according to Marine biologists. In 2017, a study by the Ocean Conservancy showed Asia, and in particular China, Indonesia, Thailand, Vietnam and the Philippines combined are the biggest culprits, dumping more plastic waste into the oceans than the rest of the world combined. Join the Ocean Conservancy in their efforts to save our oceans.